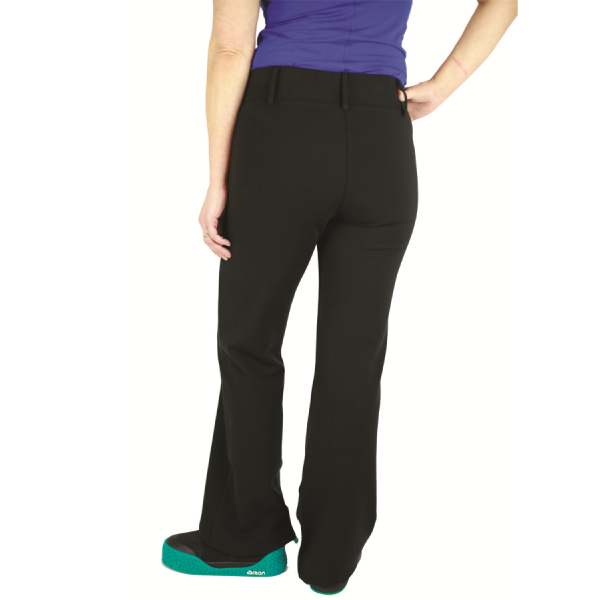 The JESSELLE ladies curling pant features style and flexibility, along with comfort and performance. Sleek, classy look with belt loops and buttons while having the efficiency of stretchy comfortable material that will not get in the way during your curling delivery. Our best selling pant from younger to mature.